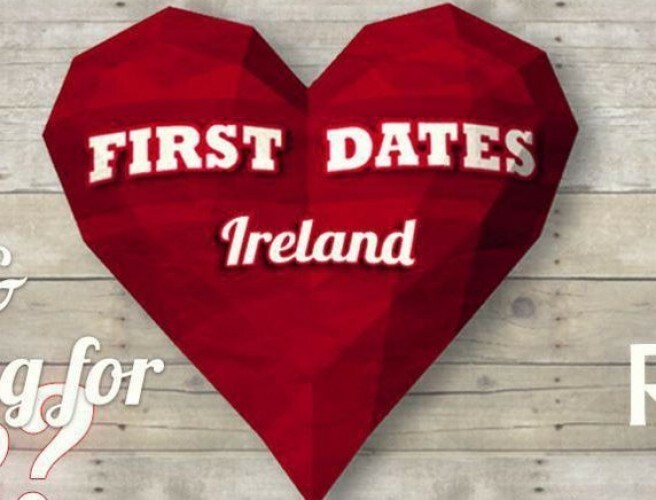 Get ready for another evening of cringing with this weeks episode of First Dates Ireland. In this preview clip we see Limerick man John, hoping to find love. When he starts chatting about his travelling past things turn a bit awkward. He decided to tell his date Clodagh about the historic killing fields in Cambodia.